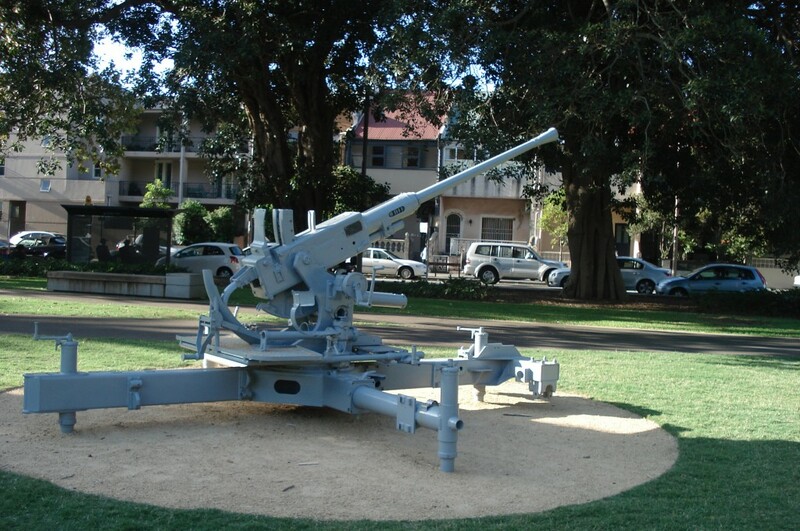 The war memorial found in the north east corner of Redfern Park is an artillery gun set on a circular cement base and is painted grey. 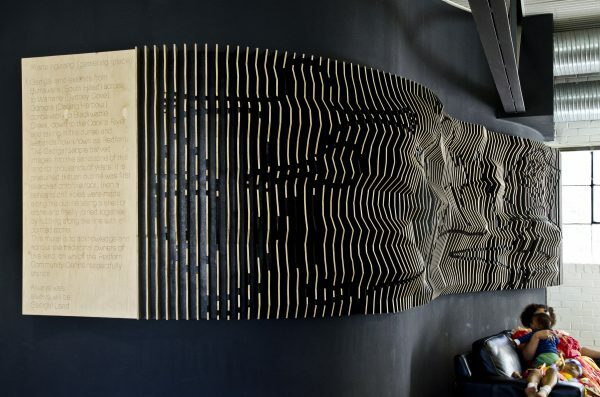 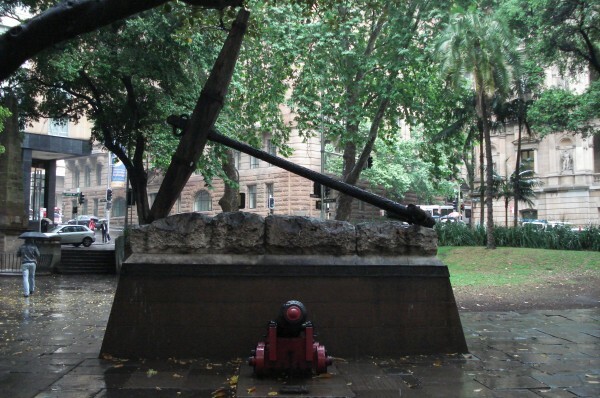 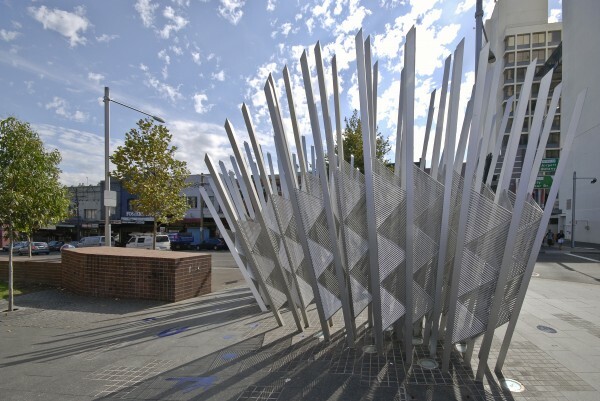 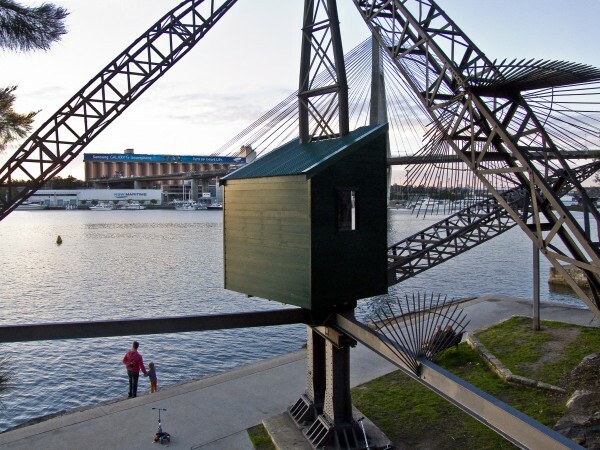 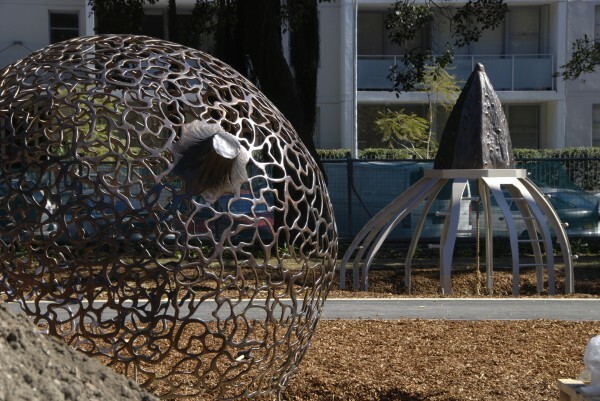 This artefact was made a feature of Redfern Park in 1929 as a common tribute to war. 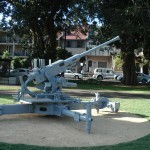 It was removed in 1941, as it was thought to present a danger to children but was later reinstalled. 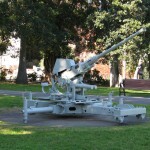 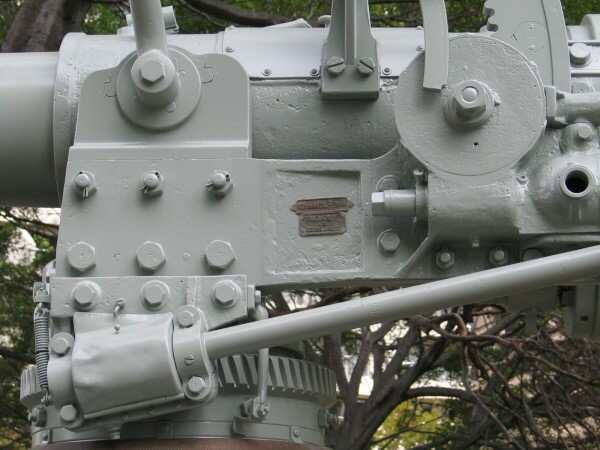 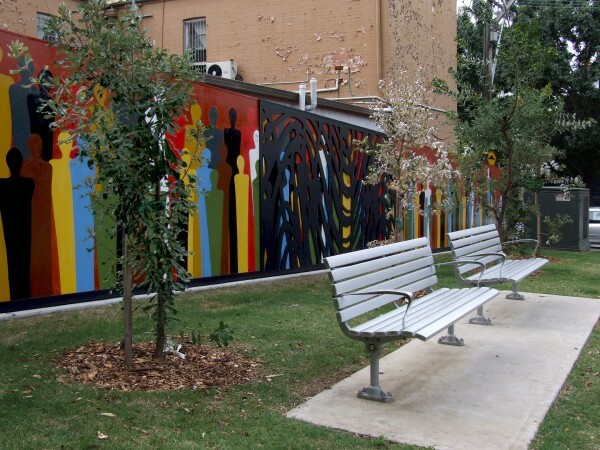 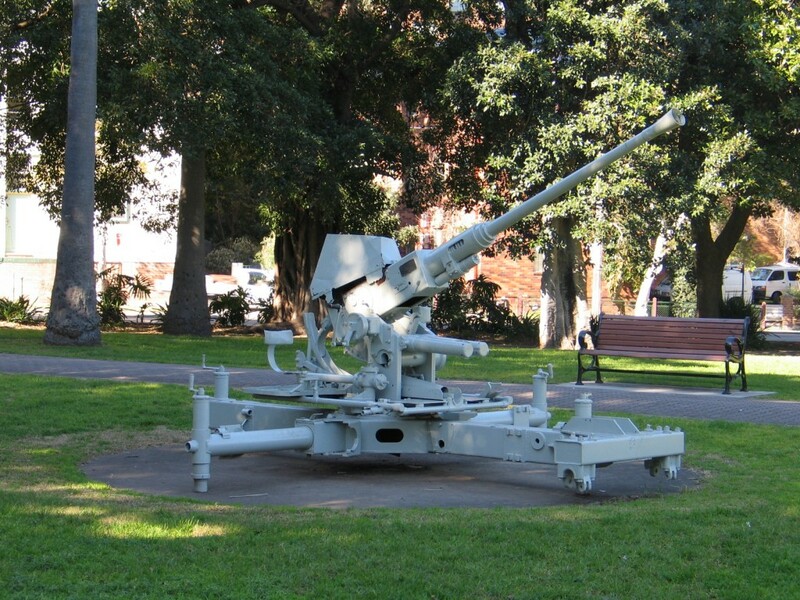 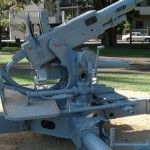 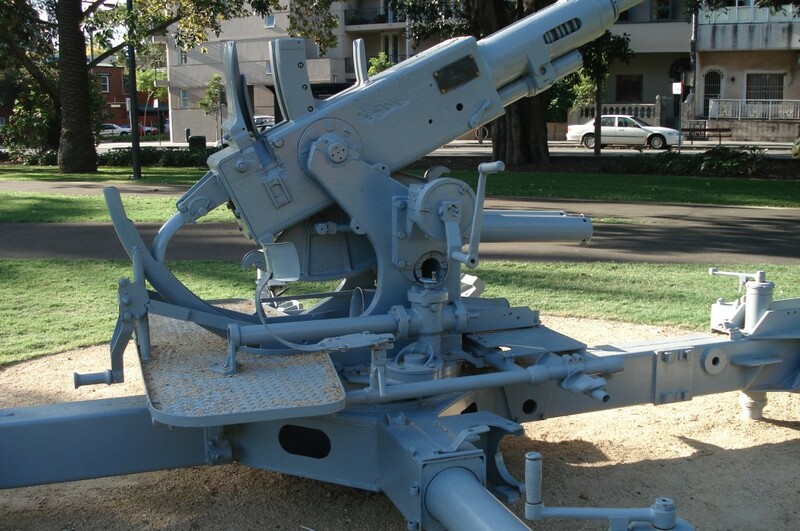 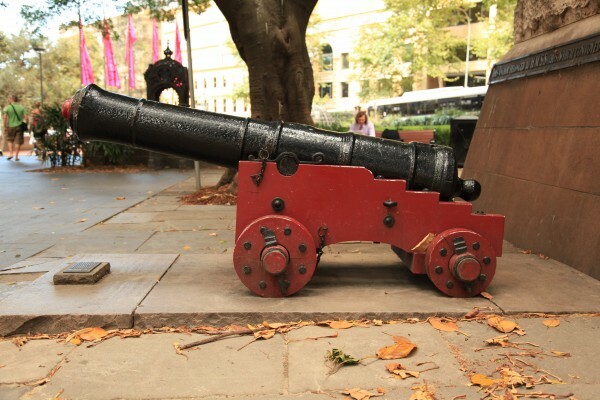 The gun has now been painted grey and was restored in conjunction with the Redfern Park upgrade in 2007.